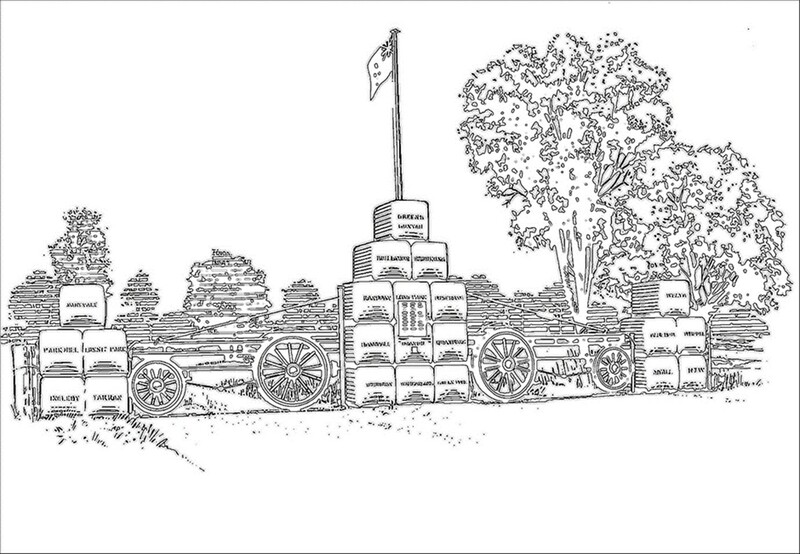 To receive a hard copy of the Show Schedule, please send your request to the committee. Additional information on the horse program is available in the document listed below. In 2017 we’ve added a dedicated Australian Stock Horse ring. 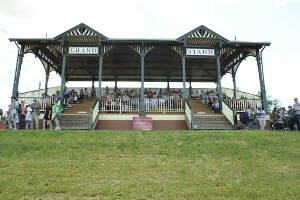 Built entirely of local Murray Pine timber with a brick foundation, the grandstand was completed in 1906. 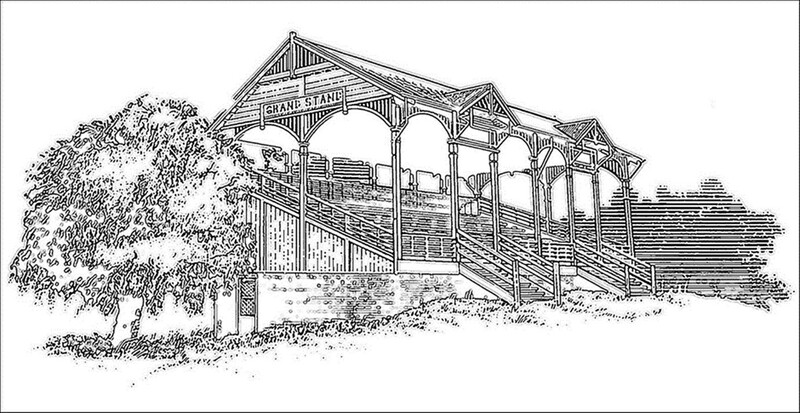 An excellent example of turn of the century architecture, this majestic structure and nearby old drinking pavilion are heritage listed by the National Trust. Follow Urana Street on to Treasure Street. 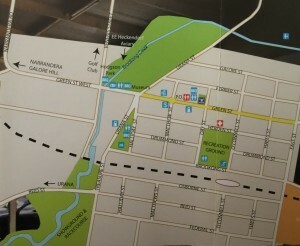 The Showground is located at Treasure Street, Lockhart NSW 2656.